All entrees come with the Chef’s choice of vegetable and potato, unless noted. regardless of the nature of your special affair. The Telford Inn offers you and your guests that little something extra to make your affair an overwhelming success. Our staff of professionals are trained to attend to the details small and large, so as to ensure you and your guests the highest quality food, service and accommodations. We pride ourselves on the personal attention and preparation, as well as the presentation of the cuisine we serve. We look forward to making your event “an affair to remember”. 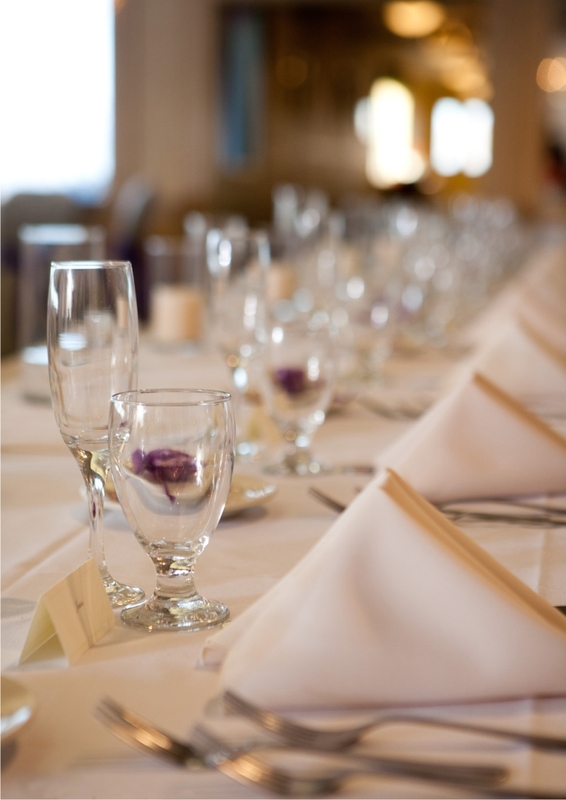 Our banquet representatives are available to answer any of your questions and assist you in the planning of your affair. All food counts should be in our office at least two weeks prior to the date of your function in order to allow for proper planning of your affair. Our pricing includes: Coffee, Tea, Ice Tea and Decaf Coffee. Add $1.00 per person to include soft drinks. Tab, Cash and Limited Bar Service are available. No food or beverage of any kind will be permitted to be brought into the Telford Inn by the patrons or any of the guests. Audio-Visual Equipment is available for your affair. Please inquire to your banquet representative for details. A deposit of $150.00 is required to reserve a date. Deposits are non-refundable. Prices are subject to 7% tax and 18% gratuity.